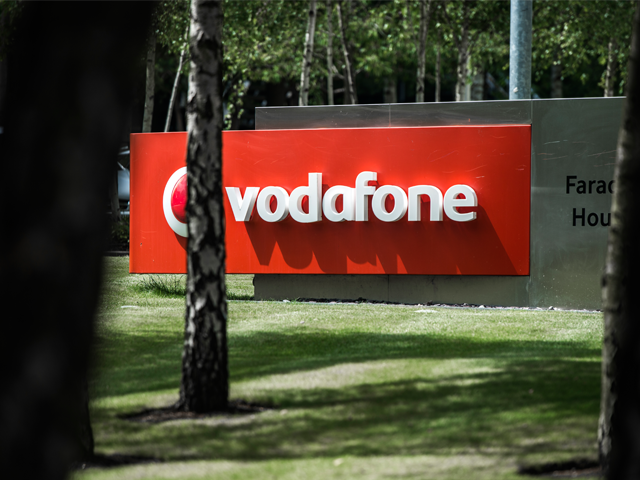 Vodafone has recently announced that it has scrapped its upfront payment model. This leaves partners unable to fund hardware and consequently risk losing new business. So why not work with a provider who keeps it simple and fair? 2 Circles removes the smoke and mirror tactics of providers in favour of a simple model: cost of airtime + cost of handset. This straightforward solution allows the customer to see exactly what they are paying for and the partner earns upfront commission on airtime alone, removing the need to fund hardware themselves. With all three networks available under one simple online bill and excellent after-care for your customers, it presents the question 'are you currently working with the right mobile provider?'. Vodafone dealers are fearing for their futures and threatening to churn connections to rivals following the operator’s decision to scrap its upfront payment model in favour of revenue sharing.